XM offers Forex trading with up to 888:1 leverage. Graphically illustrate methods from opening free accounts to making profit. Licensed in EU countries, XM is a forex trading broker dedicaded to delivering services in Forex and CFD trading. 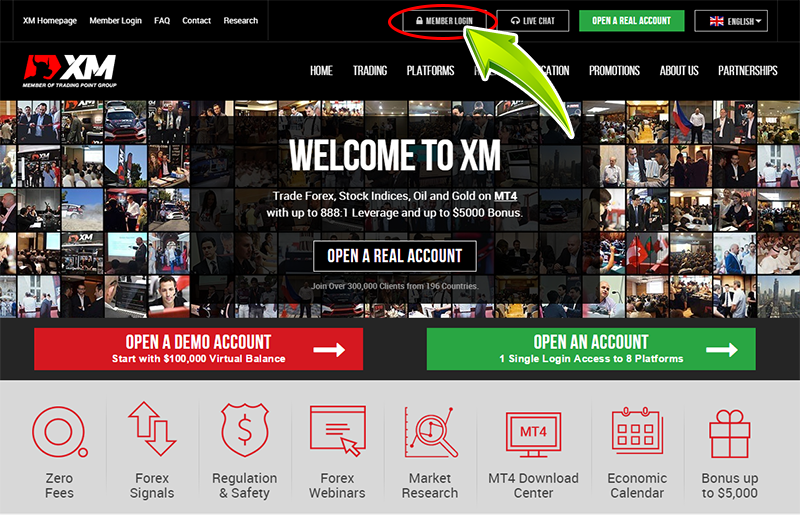 At XM there are 3 types of accounts corresponding to trading types. To change the type of XM account you opened at the beginning, you need to open an additional one. In addition, you can not change an existing account type. If you have owned an account but want to create additional accounts, you should open from my site. At XM leveragelevel is up to 888 times, but you can change the leverage of your account as you like. You can change the leverage from “Login” → “My Page” → “Right Menu” → “Leverage Change”. How much could you earn with Forex? Click on the image to download the latest version of MT4. 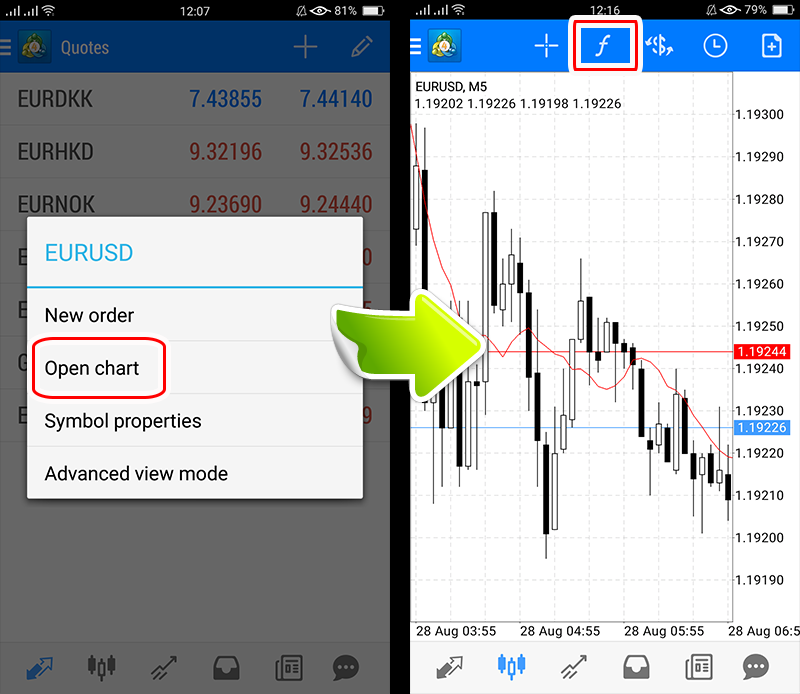 MT4 is an optimal foreign exchange transaction tool that can be used for free. You can check the account type list! XMP is short for XM Points, XM points can be automatically accumulated in each trading session. Check the important indicators in a real time! XM is a trading name of Trading Point Holdings Ltd, which wholly owns Trading Point of Financial Instruments UK Ltd (XM UK), Trading Point of Financial Instruments Pty Ltd (XM Australia), XM Global Limited (XM Global) and Trading Point of Financial Instruments Ltd (XM Cyprus). XM Global (CY) Limited with offices at 36, Makariou & Agias Elenis, ‘Galaxias’ Building, 5th floor, Office 502, 1061, Nicosia, Cyprus. Risk Warning: Forex and CFD trading involves significant risk to your invested capital. 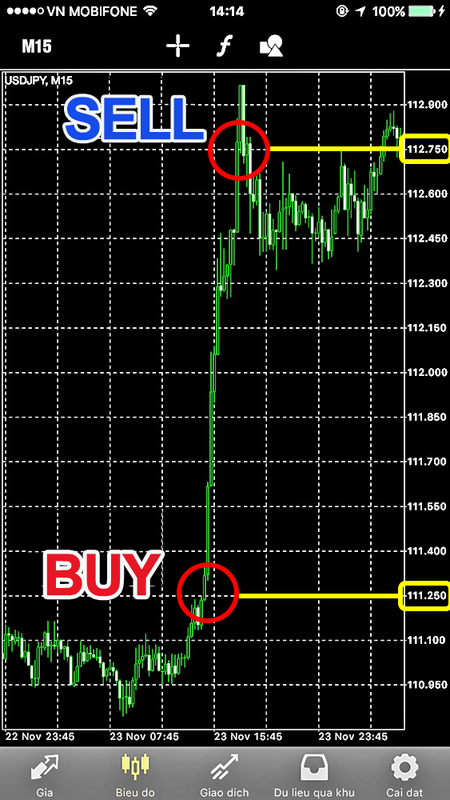 Copyright © 2019 Forex trading, leverage up to 888:1 Make money at XM All Rights Reserved.